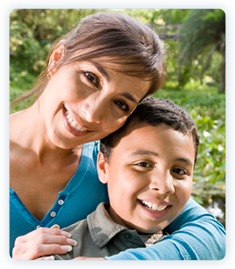 Our office is warm and friendly and each of our patients are greeted by an experienced and compassionate staff. 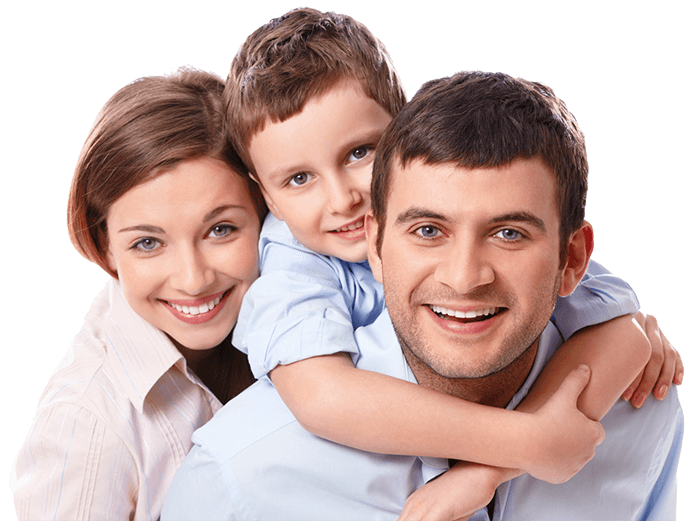 We treat our patients as if they were our family and build long-lasting relationships with each and every one. 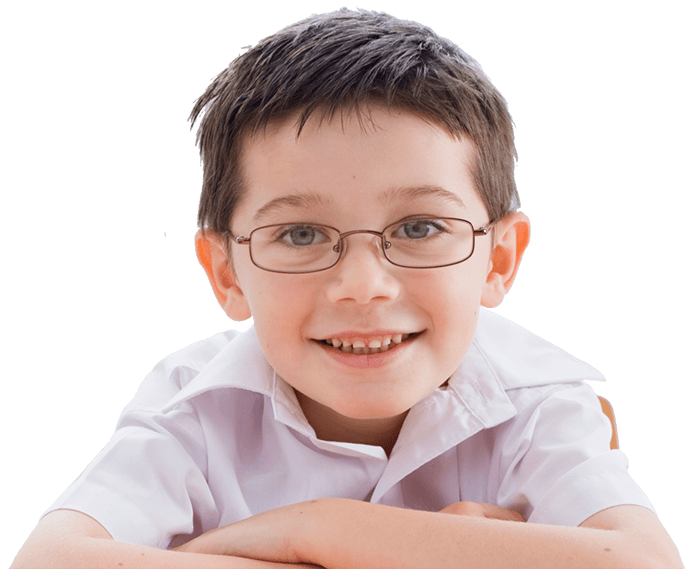 Our goal is to provide people of all ages with an improved self-image and increased confidence by creating beautiful smiles and functional bites through expert knowledge in orthodontic concepts in a state-of-the-art environment. 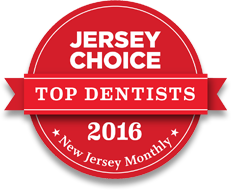 New Smile Orthodontics is an orthodontic practice serving Dunellen, Madison, Florham Park, Morristown, Somerset County and Morris County, New Jersey and we view ourselves as partners with each of our patients in achieving the optimum orthodontic results. 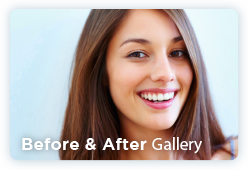 We use the most advanced and effective orthodontic techniques to achieve lasting, beautiful smiles for our patients. Because not all patients are alike, not all treatment plans are alike. We pride ourselves on informing patients of all of their options. 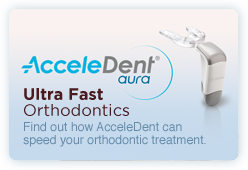 Whether it's two phase treatment with conventional braces, or Invisalign, our staff works together with each patient to determine which option is best for them. Feel free to contact one of our conveniently located offices to schedule a free initial consultation. We offer convenient appointment times to fit into any schedule. 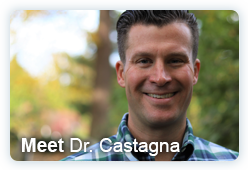 There are many reasons why the practice of Dr. Michael Castagna is your best choice for your orthodontic treatment. We not only create beautiful smiles, we also help build self-esteem. Because we offer several treatment options, our patients can be confident that they are getting the correct procedure for their needs. Morristown and all surrounding New Jersey areas.